Two new homes by CG construction. Unsurpassed quality & construction by 38 year experienced Italian builder. These homes have been built using every luxurious modern feature with detail throughout. Open floor design on main with custom kitchen, Jennair appliances & great room overlooking covered sun soaked decks. 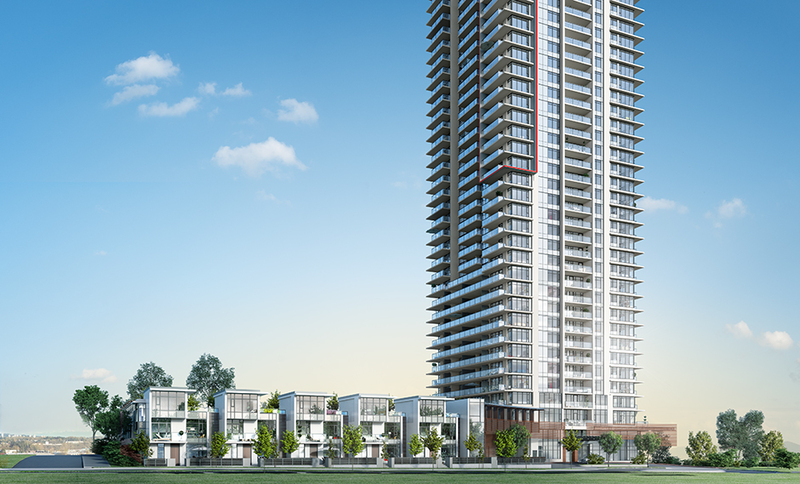 North facing master to take full advantage of panoramic water & mountain views, plus radiant heat on all levels. 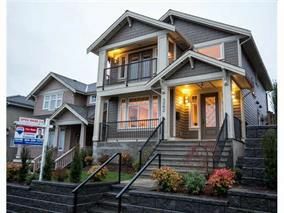 These 2 homes include: security system, blinds, speakers, HW floors, top of the line plumbing fixtures, fully fenced/landscaped & on one of the nicest tree lined streets in Vancouver Heights. Steps to Eileen Daily Rec Centre, St. Helen's School & Church & all the funky shops & cafes on Hastings.